He sings, he dances, and when neither are enough, he tells jokes. 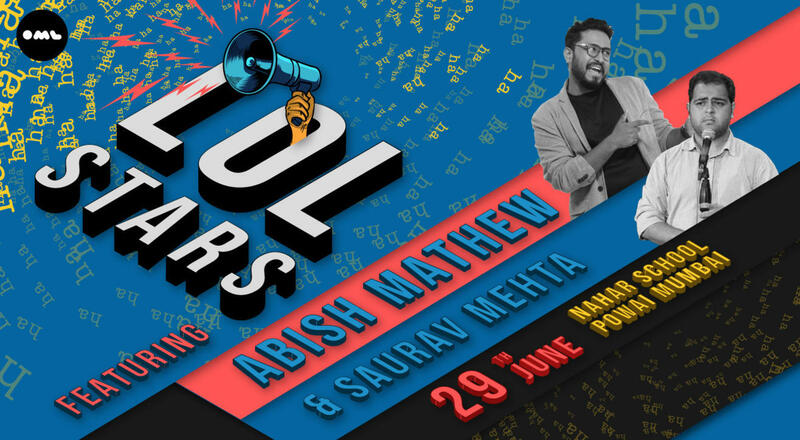 One of the most recognized faces of Indian comedy, Abish Mathew was one of the first Indian Youtube stars, who has over 30 million views on his channel. These videos include sketches, stand-up, and of course, his hit talk-show, Son of Abish, which has featured stars like AIB, Vishal Dadlani, Kanan Gill, Badshah, Taapsee Pannu, Cyrus Broacha, and Vir Das. Son of Abish is now into its third season and brings with it something different each time! The stand-up comedian has performed 1000+ shows across India and the world, including New York, Canada and the prestigious Utrecht International Comedy Festival (Holland). Abish has created content for brands like Breezer Vivid and Netflix, and his brand of clean humor has won over crowds in clubs, colleges and corporates alike.